Don't forget that Valentine's Day is around the corner. 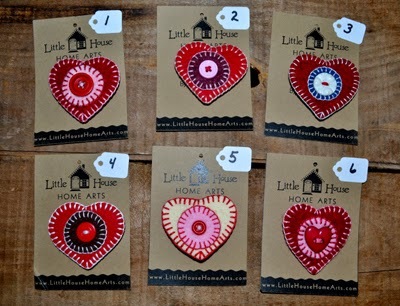 I have several special "gifts of the heart" on- line in my Etsy shop, though I will showcase pictures of a few right here. I am extending my 10% off Winter Sale on all items and if you are interested in purchasing anything and don't care to navigate to my Etsy shop, please leave a comment below or email me at jmcvermont@comcast.net and I will be happy to send you the details. 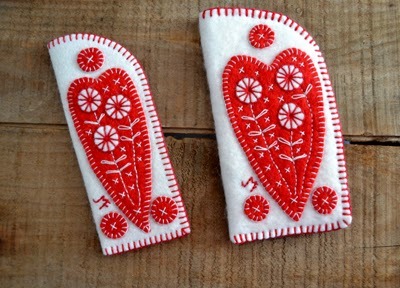 Take care and stay warm and consider warming another's heart with a gift sewn with love! 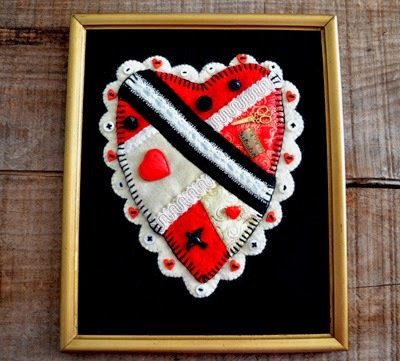 Crazy quilted wool heart. What better way to say "I'm crazy about you"! 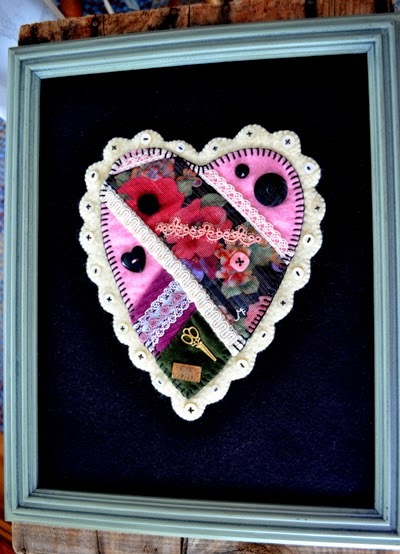 Another framed crazy quilted heart, sewn with love! 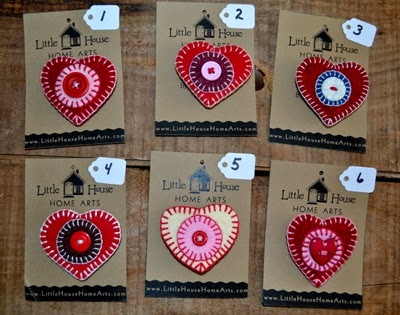 Felted Wool Folk Art Heart Pins (refer to number if want to order). 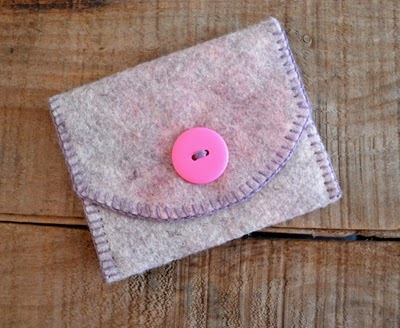 Felted wool zippered coin purse. Hand-stitched and fully lined. 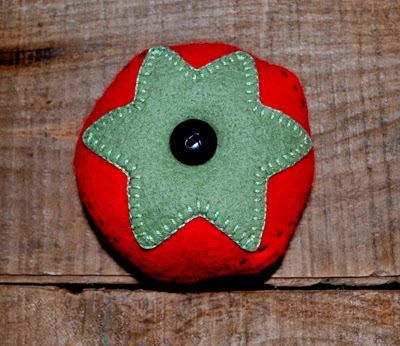 Hand made felted wool biscornu pincushion. 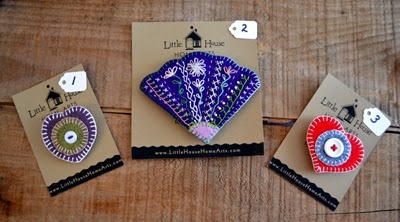 Button Credit Card/Coin Purse. 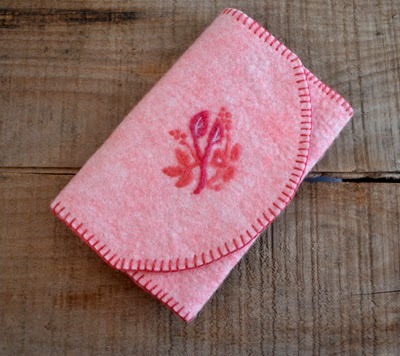 Hand-stitched and hand-dyed wool. Front side of Button Credit Card/Coin Purse. Button is accent only. 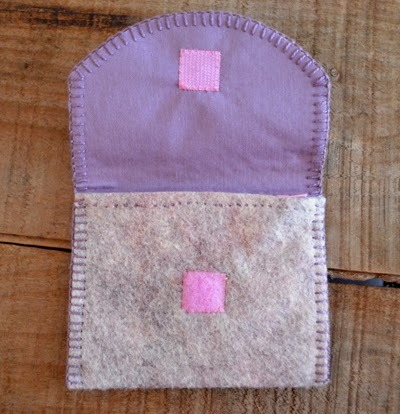 Zippered pouch with velcro closure. Fully lined. 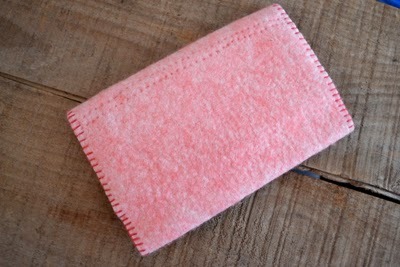 Hand dyed felted wool clutch. 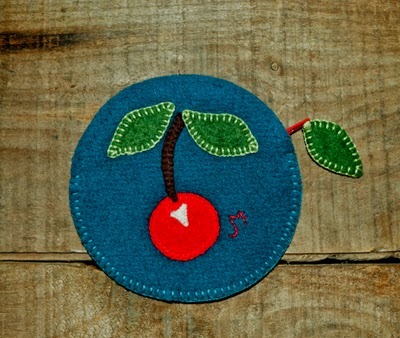 Needle-felted design. 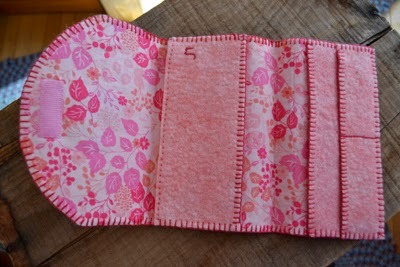 Velcro closure, zippered cash pocket, checkbook slots, credit card pockets. 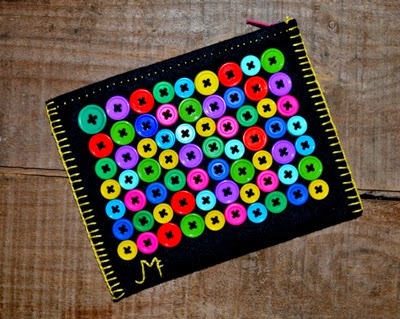 Back side of hand-stitched, felted wool clutch. 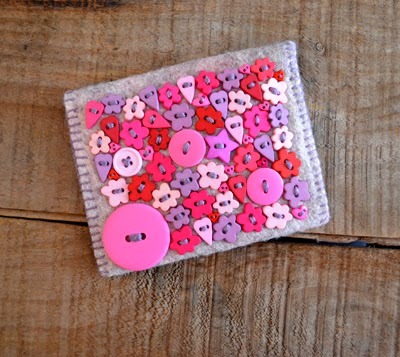 Favorite button/wool purse.Zippered pouch holds credit cards,cash and coins.